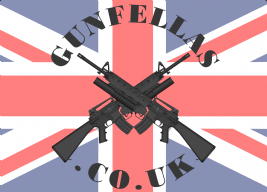 Follow us on Facebook, Twitter and Ebay for the latest offers . Call us today - we are just a phone call away. 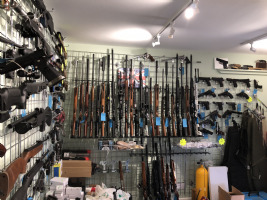 All gun returns or cancelled sales at no fault of Gunfellas will incure a £50.00 restocking fee. All other products returns accepted within 14 days of purchase.